Ebates is an online retail outlet that allows you to cash back for doing what you love, shopping. The website was founded in 1998 by two District Attorneys from Silicon Valley, and their main purpose of creating the site was because they wanted to curb most of the scams online. The site was created specifically to meet the needs of people who wanted to make online purchases. In this post, you will learn more about the features of Ebates and how you can benefit from it as a stay at home mom or dad. Ebates is an online site, that directs purchasers to items they may be interested in purchasing. In the event that a consumer purchases a product from the Ebates site, the company that made the sales will pay a little amount in the form of commission to Ebates. Ebates, on the other hand, then pays a part of its commitment to its subscribers. In order to execute this, Ebates provides all of its customers with regular membership on their site. How much do you earn back? The subscribers are always paid via Check or in their PayPal account once in three months. 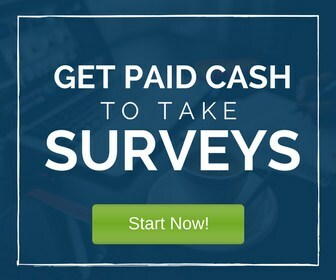 Most of the companies who use Ebates as their Affiliate marketer offer a different cash percentage which ranges from 4%-20% to the customers and the percentage is always displayed beside the name of the store on the Ebates site. You are paid once you have accumulated at least $5 in your account. The payment options you have are Paypal, check by mail or a charitable donation to someone in need. Do you need to pay any upfront fees? Another interesting thing about Ebates is that becoming a member is free which means you do not need to pay any sign-up fee. There is cashback available for any product you purchase on the site. 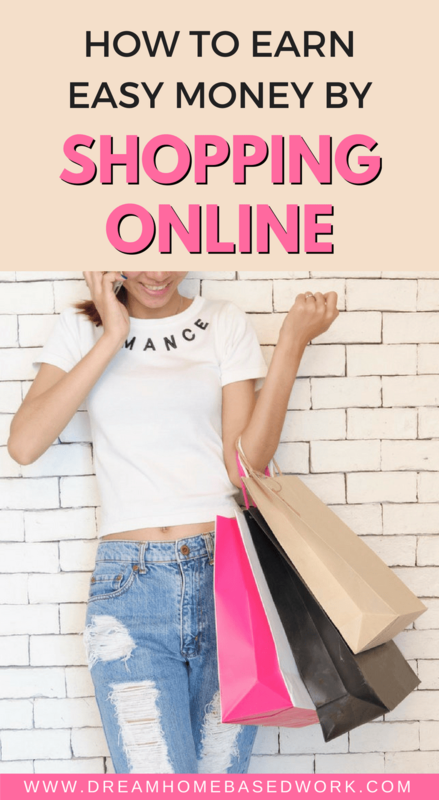 Why should you shop online with Ebates? 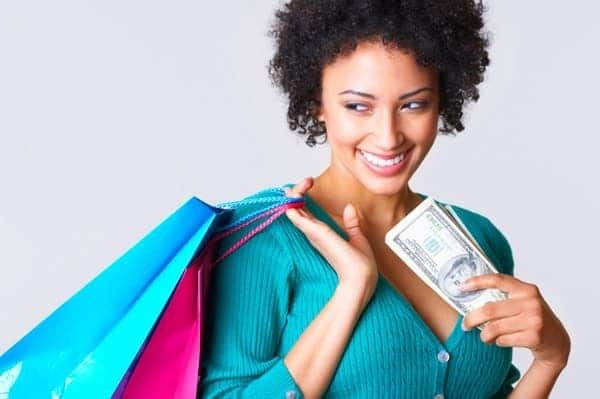 Ebates saves you the stress of going to the mall to buy and considering the fact that it has over 1200 Online Retailers, you can buy just what you need and even make money at the same time. Most of the companies that carry out business with Ebates are big companies like Office Max, Home Depot, Wal-Mart and many others. According to statistics made available by Ebates, it confirms that it has paid over $55million as cash back to its subscribers. There is no limit to the amount of money you can make on Ebates as you are able to make cash from purchasing anything and in addition to this, Membership is absolutely free! Most people have their doubts about Ebates, determining if it's a legitimate company. But the simple truth is that the company is very unique. The minute they receive a commission from their Online Partners, they do not keep the money all to themselves. Instead, the owners of the site give a percentage of their commission to their members. How to sign up with Ebates? Subscribing to Ebates only requires following simple guidelines. All that is needed is that you go to Ebates.com. On the search bar, you type the name of the Product you want or the company you wish to buy from. Try to choose Retailers that provide you with the best money back for the item. After making your purchase, a certain amount is added to your Ebates account. As a stay at home Mom or Dad, you may be wondering how it is possible for you to make money with Ebates. Since the company has given you the opportunity to make money on every purchase, you can actually help people shop online and then make money on every purchase you help others make from your home. Most people are too busy to shop online and so they need people who can help them get the products of their choice which is where you come in.